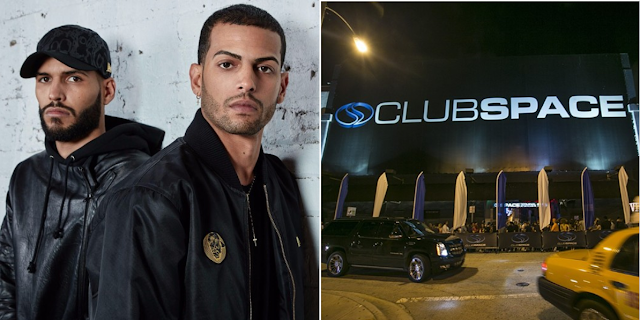 The Martinez Brothers announce a 24-hour rave, closing Miami Music Week - Track? !D. 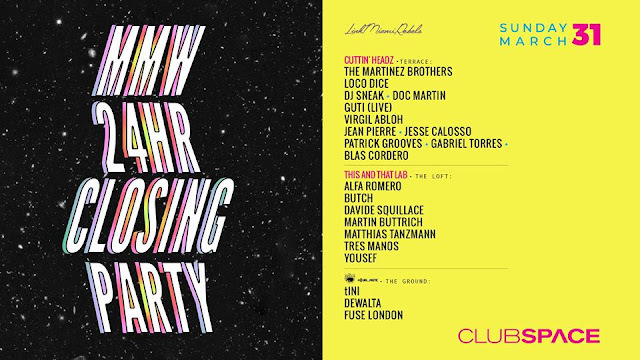 The Martinez Brothers announce a 24-hour rave at Miami Music Week, at Legendary Club Space in Miami on Sunday 31st March. The 24 Hour closing Party will join Loco Dice, DJ Sneak and Doc Martin, Patrick Grooves with Gabriel Torres and Blas Cordero,Virgil Abloh, Jean Pierre and Jesse Calosso . Sunday, March 31st we will be closing off another monster MMW week with our biggest party yet! You do not want to miss this one, the line up is literally unreal!